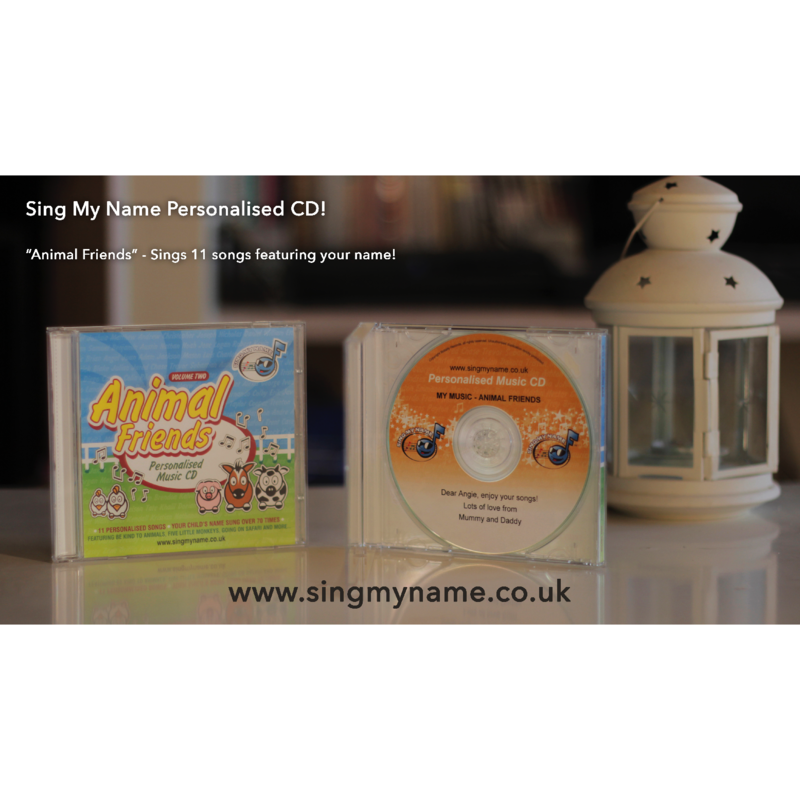 Our music CDs are full-length albums containing 8-12 tracks that have your child’s name sung as part of the lyrics. 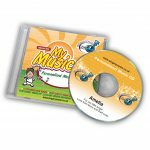 Overall your child will hear his/her name up to 90 times throughout the whole CD. of her Na Na for Many years to come.LOVE YOU LOTS. Bought for a present. Can’t wait to give it. 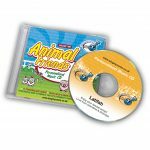 Gave this to my 1 year old sun, it’s amazing how he’s learning how to count, names of animals and other vocabulary. These CDs are actually very educational and singing their names makes them even more efficient teaching tools. 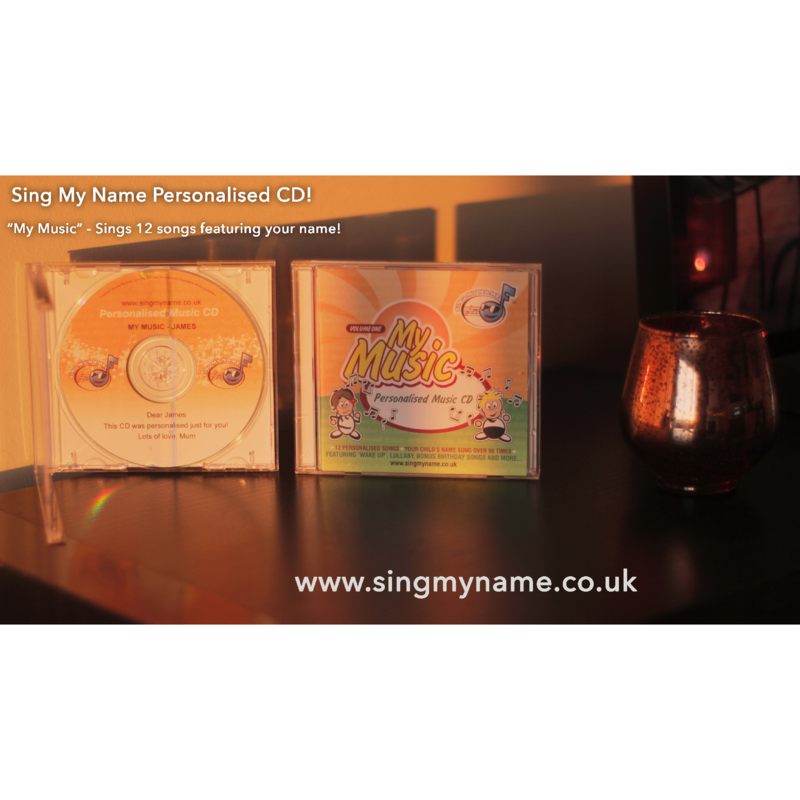 First time i use your serice and looking forward to receive the Cd. Delightful present for a baby shower. 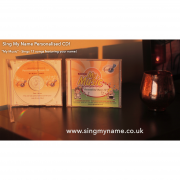 The young one can just recognise his name now but it was certainly well received by my friends and they said it will be a good keepsake which I hadn’t thought of! 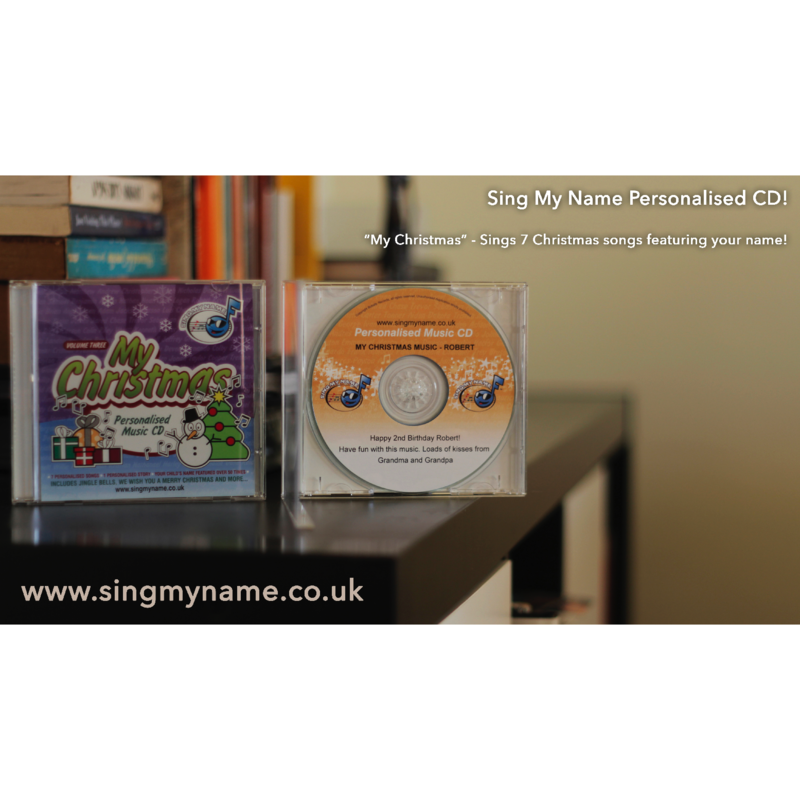 Purchased for a 3 year old birthday party and it was certainly a hit as the parents put it on and the kids made a fuss of the birthday girl singing her name. Has a birthday song on there too so was definitely the right choice! Bought this in Hamleys last year. It’s been the car journey album ever since. Jasmine seems to engage with it as it has her name in each song, and the fact it has some educational/moral content is also helpful. Recommend.